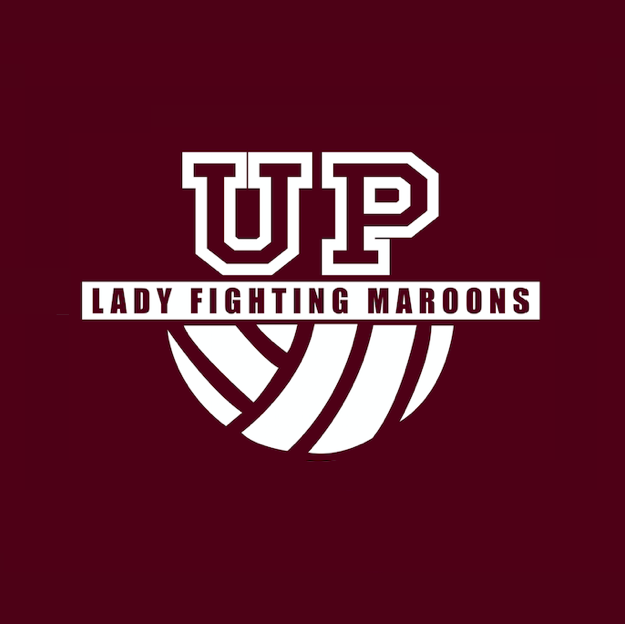 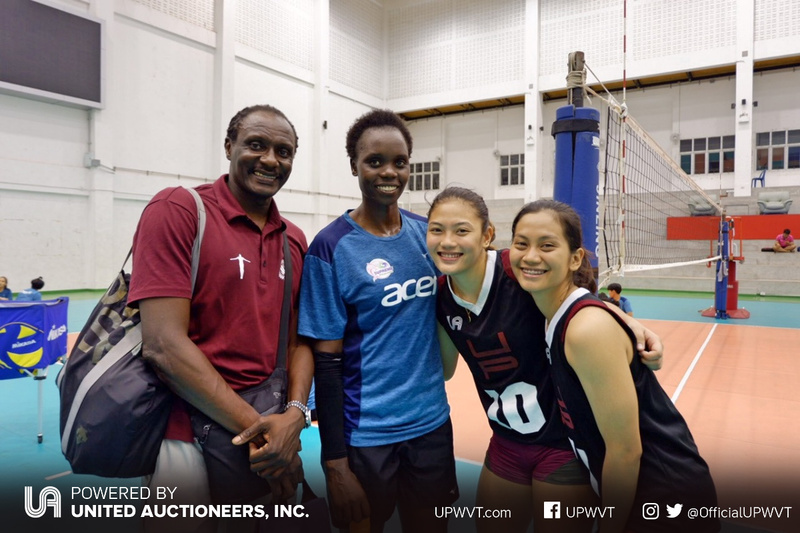 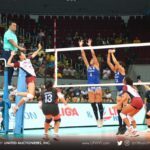 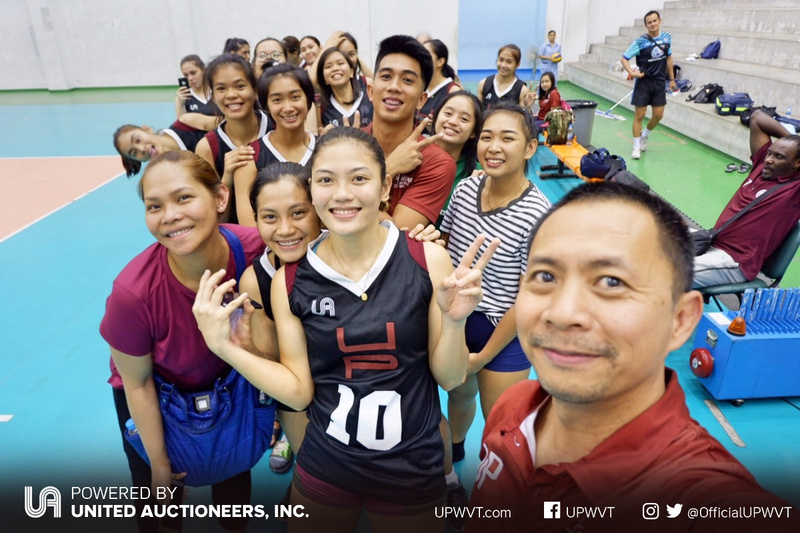 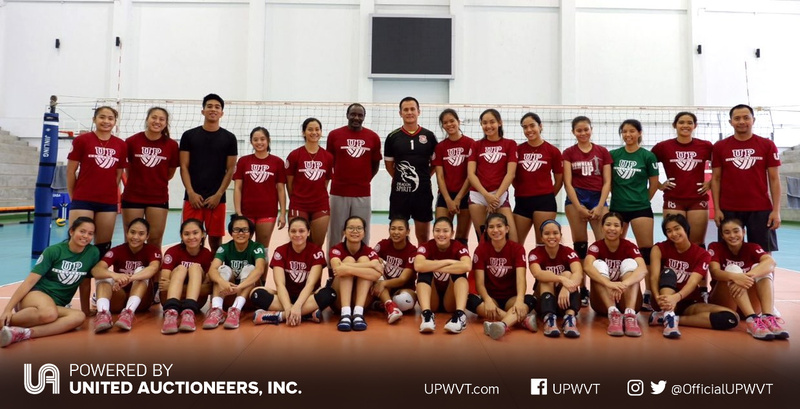 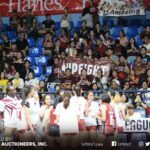 The UP Lady Fighting Maroons had a week of intense training at the FIVB Development Center in Bangkok, Thailand. 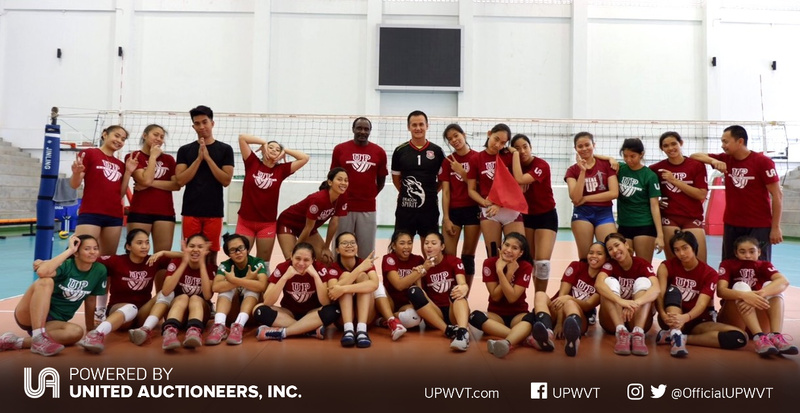 The squad worked out with some of the best volleyball coaches and trained alongside top players in Thailand. 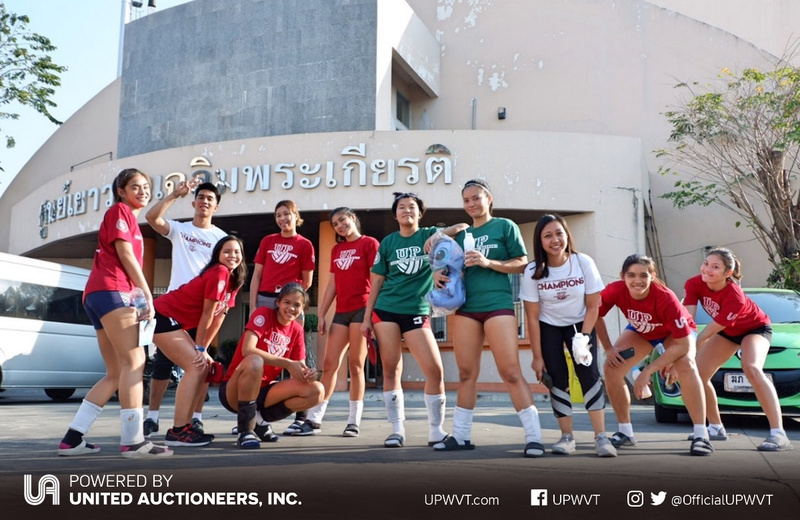 However, in between sessions to prepare for the upcoming UAAP Season 81, the ladies made sure to have fun. 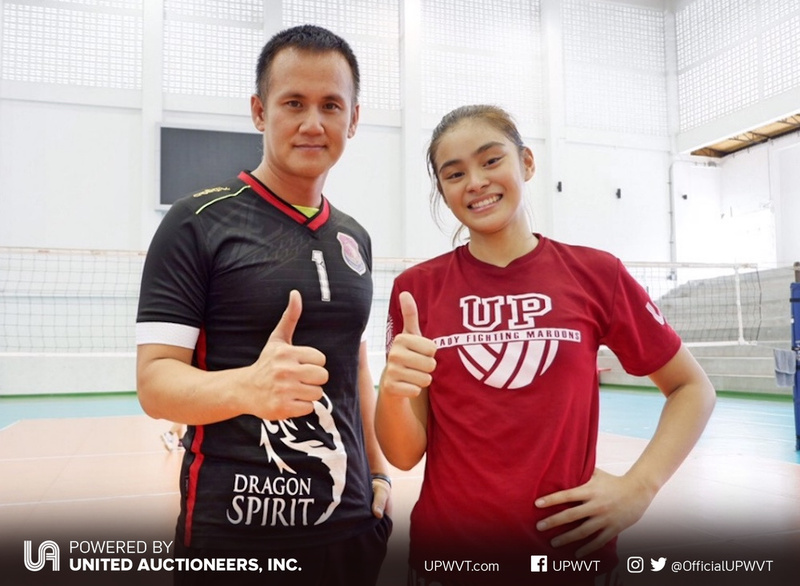 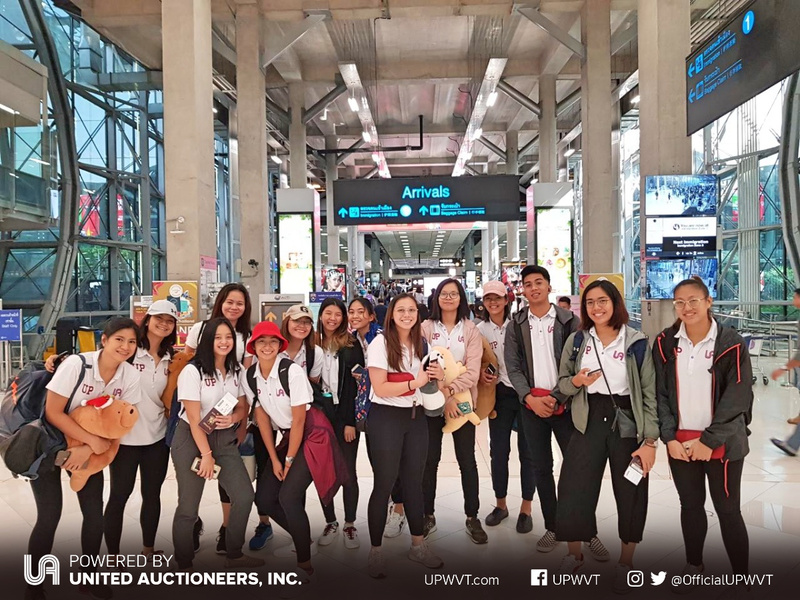 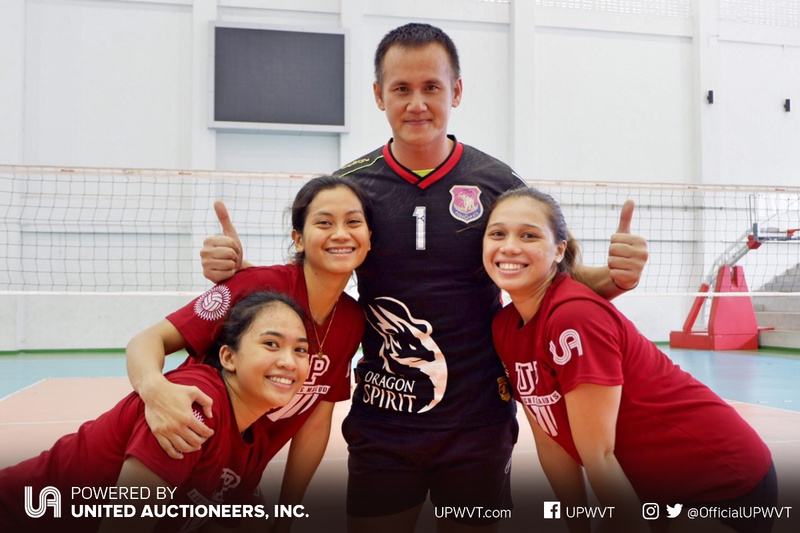 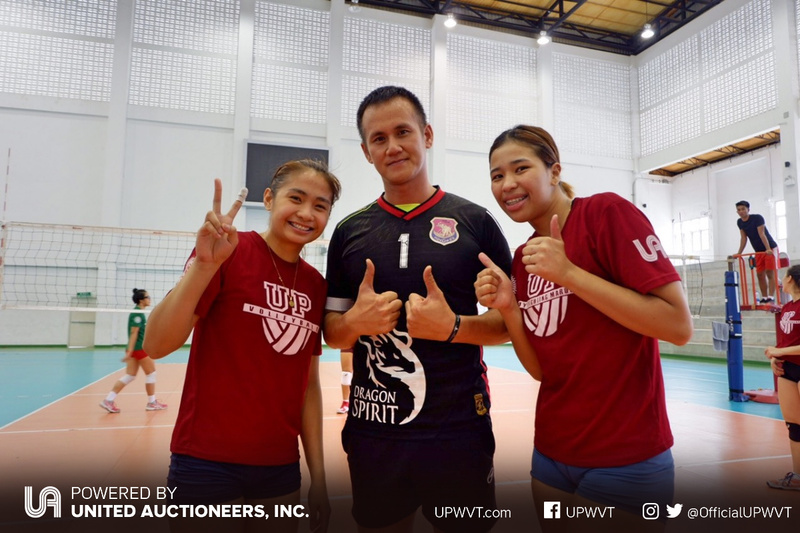 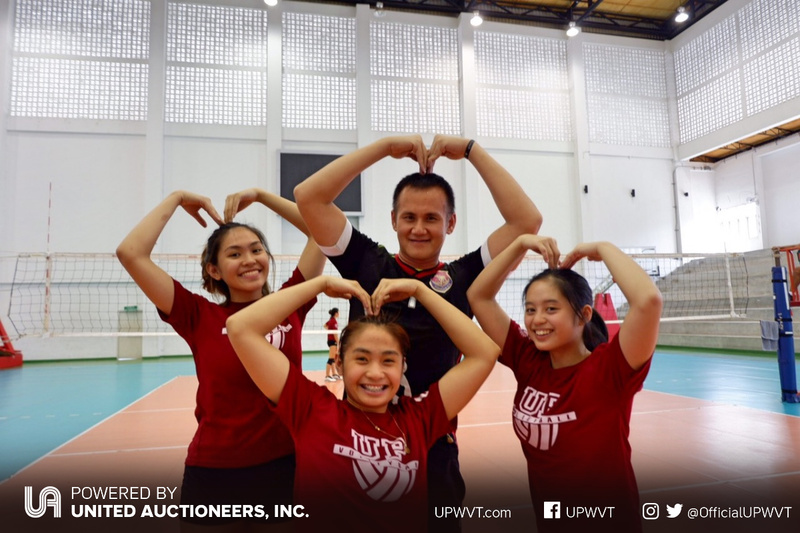 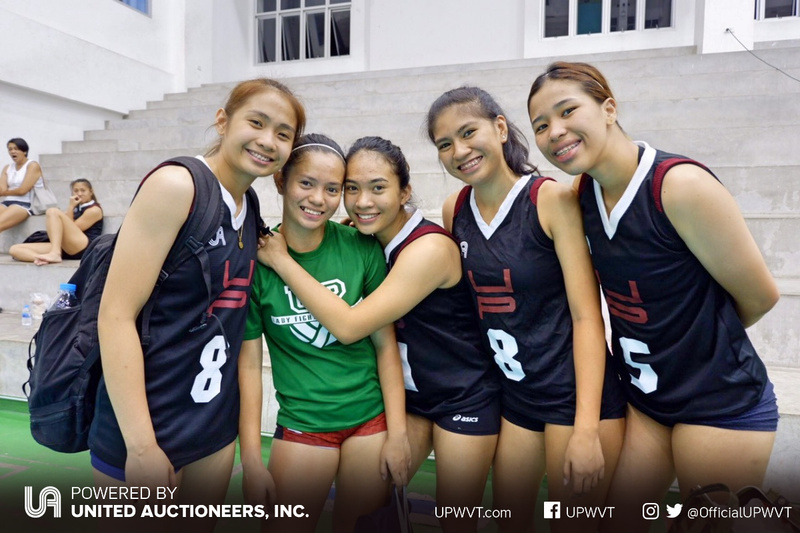 Here are some photos from UPWVT’s week-long Thailand trip.